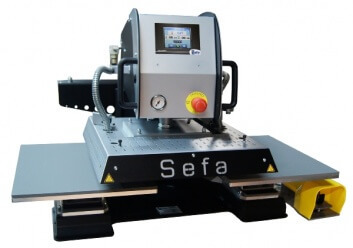 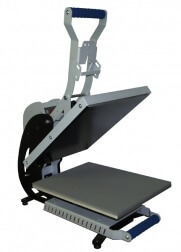 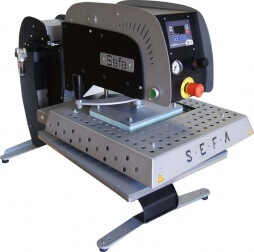 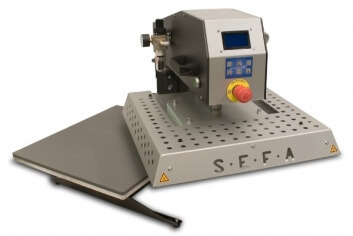 Sefa have been manufacturing high quality heat presses for over 40 years. 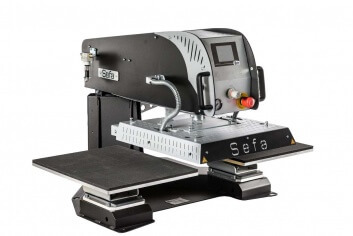 Renowned for excellent build quaility and innovative design. 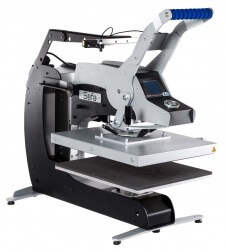 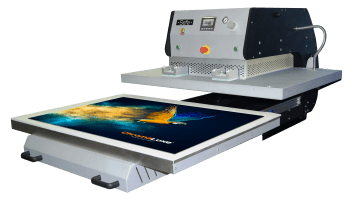 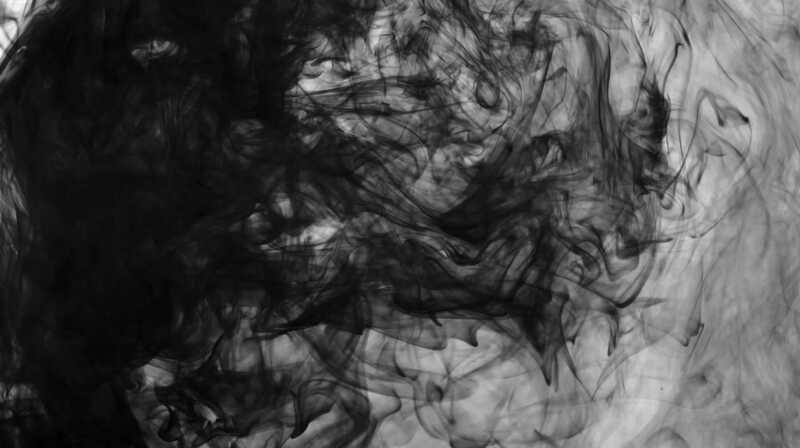 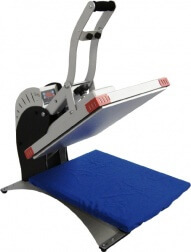 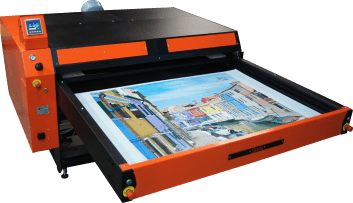 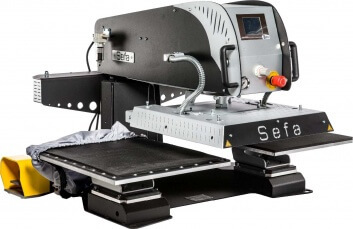 Sefa heat presses offer a solution for the applicaiton of sublimation, flex , flock, screen printing transfers among others.